Full EL Y50 specifications, features, pros & cons price in India and where to buy it. 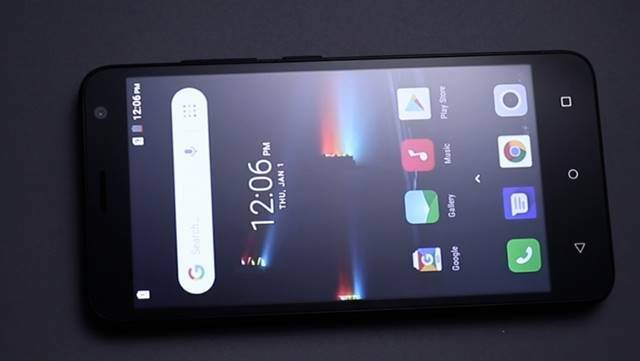 EL Mobiles is looking forward to entering into entry-level smartphone market segment and they could be introducing all new EL Y50 smartphone. Here we go through EL Y50 full specifications, features, pros & cons of the latest EL Y50 smartphone. 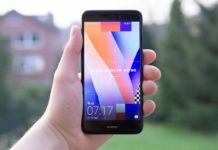 It vows to be the budget Redmi Note 5 alternative, atleast in India and this happens to come with Android Go edition which is made for low-end smartphones. Going through the device specifications, it comes with 5 inch IPS display powered with 1.5 Ghz quad core processor coupled with 1 GB RAM and 8 GB inbuilt storage. It has got a micro SD card slot to expand the storage. 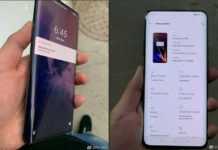 In terms of camera we have a dual rear camera setup with 8 mega pixel + 2 mega pixel shooter and a 5 mega pixel front facing camera for selfies. In terms of battery we have a 2100 mAh Li-ion battery with a fingerprint sensor on the back. 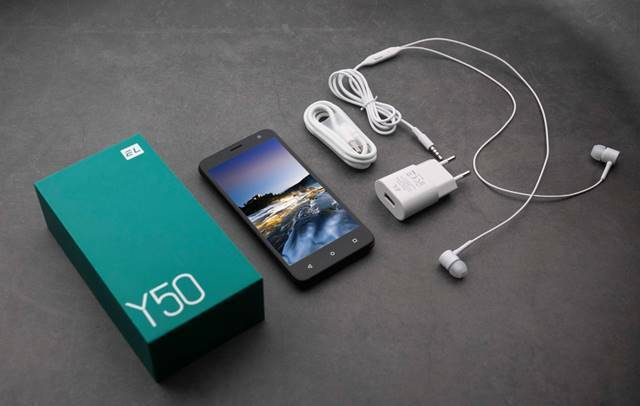 The EL Y50 smartphone is priced at $59 and will be soon available for purchase in India. It will be available for purchase on PayTM.